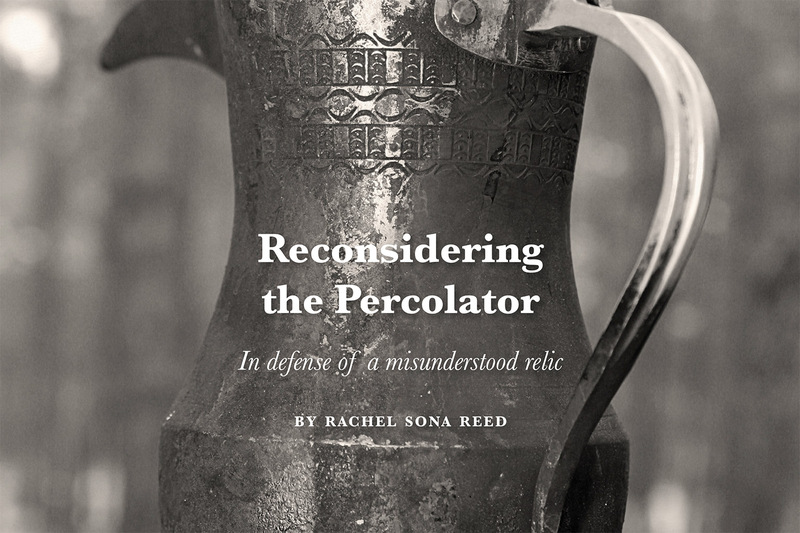 The art of brewing coffee – it's something in which we all partake. There are so many different ways to enjoy coffee though, that it can be a challenge to figure out which brewing method is best for yourself. 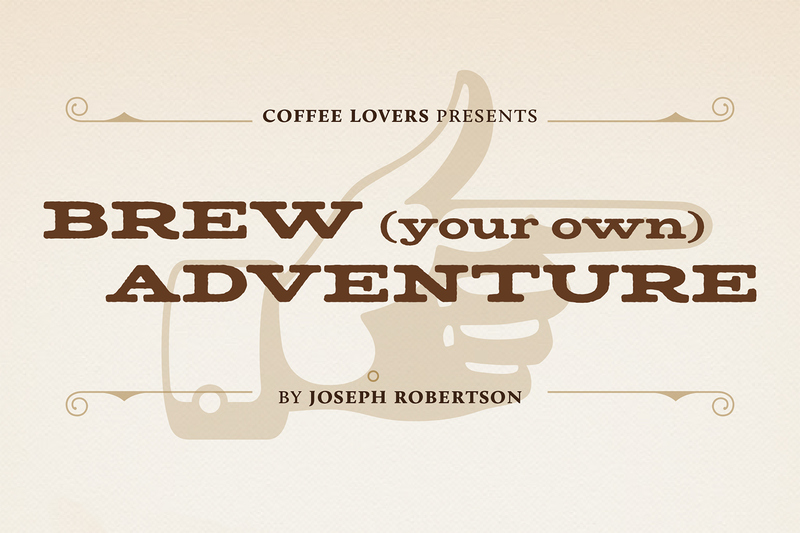 Discover your own perfect brewing method with our Brew Your Own Adventure interactive story. Chose your path and discover the best coffee for you. But, take care in your choices…there's just one catch… But you'll have to brew your own adventure to find out! 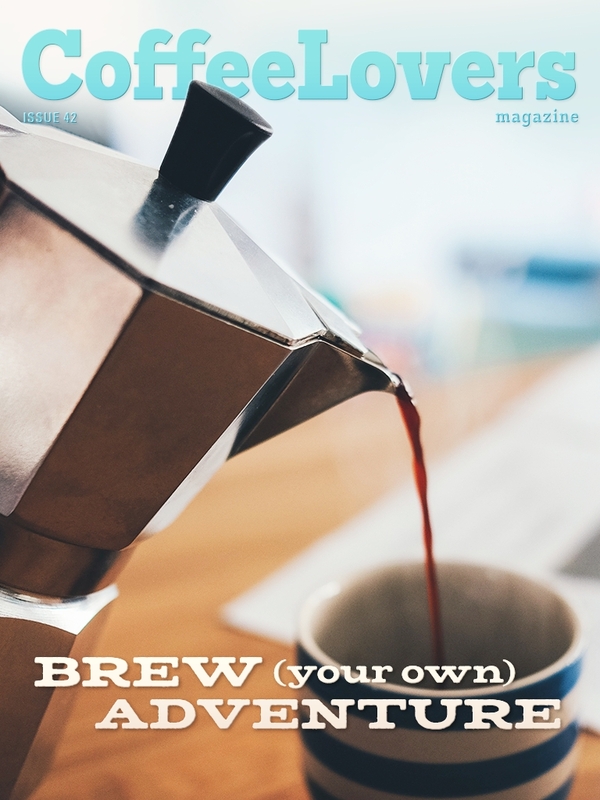 Discover your perfect brewing method with this ‘choose your own adventure' story – the choices you take along the way in the story determine what brew method is best for you.